Richemont’s recent surprise announcement that was taking over London-based pre-owned retailer Watchfinder is the latest in major developments taking place in the secondary market for watches over the last six months. First came in the news in November 2017 that Hong Kong-based Watchbox had raised US$100m to fund expansion, with an eye on the goal of achieving US$200m in pre-owned watch sales in 2018. Starting with Philadelphia’s Govberg Jewelers, which is both an authorised retailer as well as pre-owned watch specialist, as the foundation of the enterprise, Watchbox recently partnered with Singapore-based Revolution publication to build a storefront on the magazine’s website. According to Revolution co-founder Dr Bruce Lee, that alone is expected to generates sales of as much as US$60m in the first year. Over on the other side of the fence the ground was shifting well before the Watchfinder takeover. Earlier in the year Audemars Piguet embarked on an experiment at Boutique Montres Prestige located in the Grand Hotel Kempinski in Geneva. A multi-brand store offering several high-end brands but owned by Audemars Piguet, the shop is the first to sell a small number of factory authorised, pre-owned Audemars Piguet watches. Richard Mille, Breitling and MB&F have also indicated they are planning to dip their toes into the secondary market. Authorised retailers selling pre-owned watches is old news, especially in the United States and Europe. And it has even been done on scale: struggling American retail chain Tourneau, which was recently acquired by Bucherer, boasts its has one of the largest selection of pre-owned watches online. 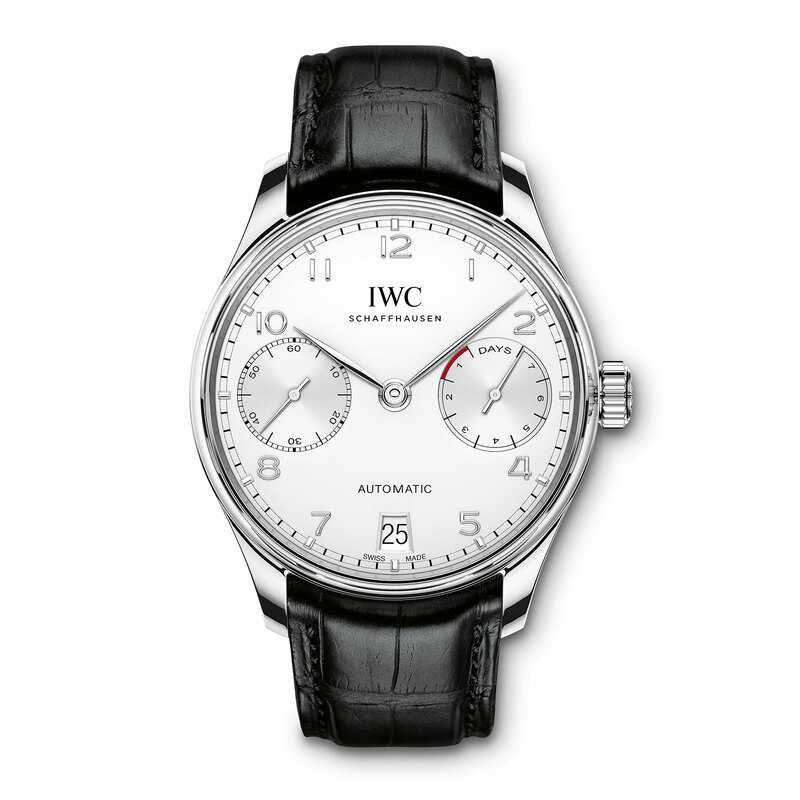 At the time of writing, Tourneau has 1306 watches listed on the pre-owned section of its website. 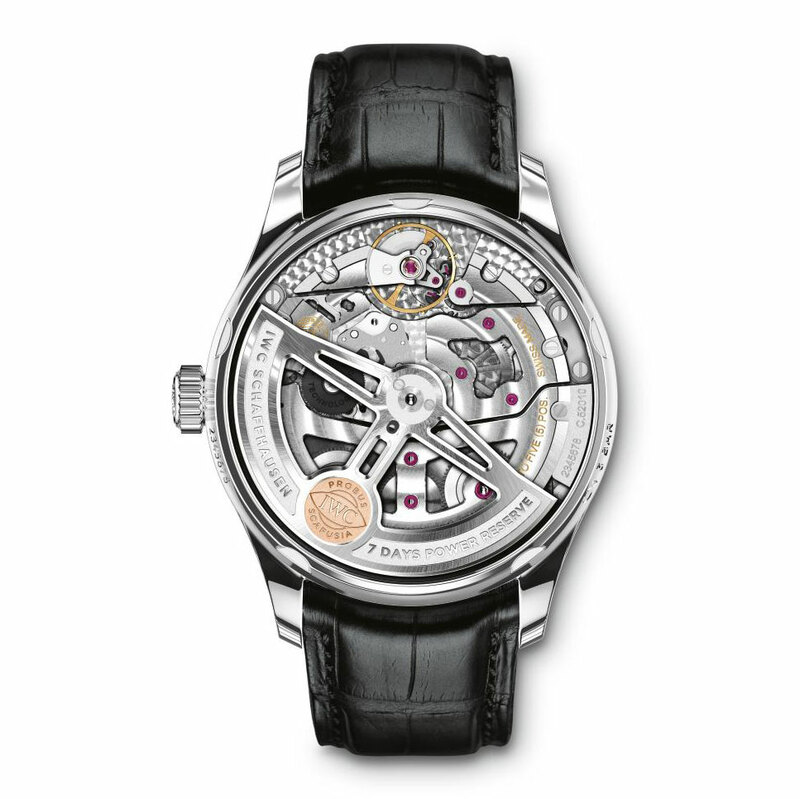 What is notable is the fact that watchmakers themselves are getting into the game. Richemont’s takeover of Watchfinder means the owner of brands like Cartier and IWC has bought the biggest seller of used watches in the United Kingdom. Ironically, it’s highly likely that the bulk of Watchfinder’s sales are of brands not owned by Richemont. Instead, according to its website at the time of publication, Watchfinder’s three biggest brands are Rolex with 1172 watches (a quarter of its total inventory), Breitling with 417, and TAG Heuer with 403, compared with just 226 Cartier watches. And it is has 68 Patek Philippe watches in stock, which value-wise probably equals some of the bigger volume brands. 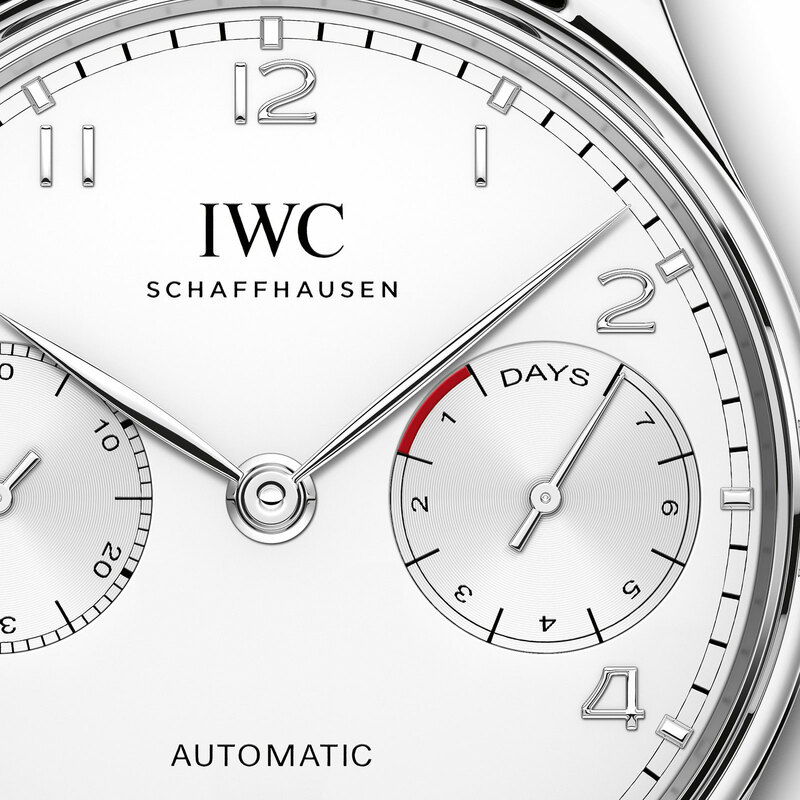 What exactly the Swiss group will do with Watchfinder is unknown. The acquisition is definitely not for profits or scale. Watchfinder’s sales in the latest year were £86m, or about US$115m, while net margins were a slim 6%. That’s thinner than the 9.7% of Richemont’s watch brands, and positively anorexic compared to the 29.9% enjoyed its jewellery brands, Cartier and Van Cleef & Arpels. Don’t mind us, we only sell new watches. That illustrates a fundamental fact of the pre-owned watch market: margins are compressed as scale increases. The bigger it gets, the more it turns into a commodity trading operation. And that’s because it is a commodity trading operation at large enough scale, since the bulk of sales come from commoditised watches like Rolex Datejusts and Cartier Tanks. Margin compression is further exacerbated by the cost of after-sales service – most used watches need cosmetic work before they can be resold – explaining why over half of Watchfinder’s staff are employed in its service centre. Present day economics aside, the rationale behind the moves by watch brands is not difficult to understand. Three factors stand out as being obvious. The first is a solution to an age-old problem in the industry: watches that are unwanted and unsold. Misguided products and forecasts are a way of life in watchmaking. 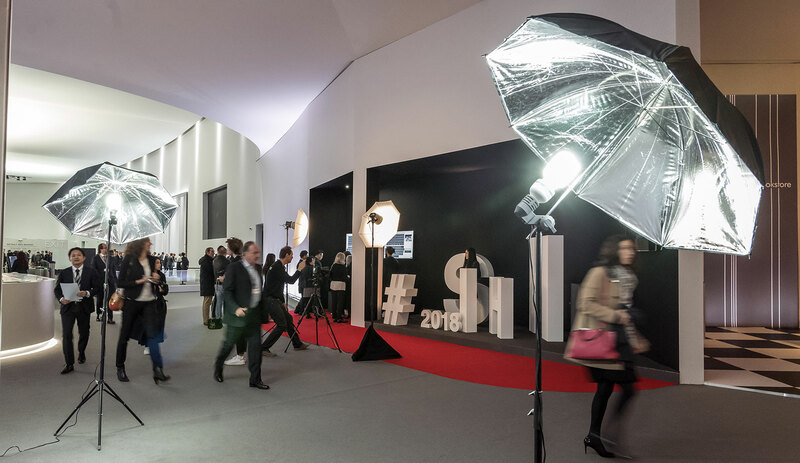 Every year there are a number of new launches at Baselworld and SIHH that retailers, journalists and even insiders just know will not work. While historically watch brands have turned to “cleaners” who sell such inventory on the grey market, buying a pre-owned merchant gives a brand, or a group, an avenue to do it themselves. Doing it in-house – the word must be the all-time favourite in watchmaking – gives the brand greater control over how such watches are sold, hopefully with minimal damage to brand equity. That being said, in the case of Richemont, senior managers at the Swiss group have noted that chairman Johann Rupert is now serious about eliminating excess inventory going into the grey market, seeing such leakage as being detrimental to the long-term value of the brands he owns. 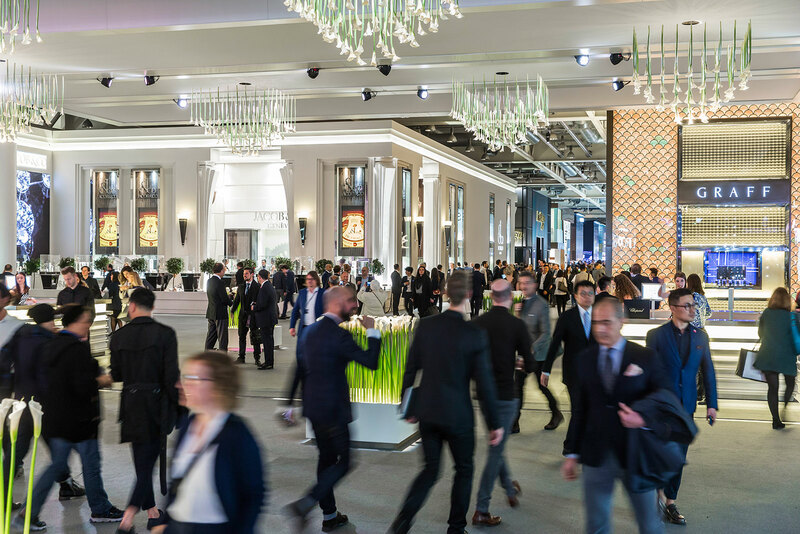 Consequently, much of the inventory that Richemont repurchased from its retailers, totalling some €203m in the latest financial year, is being repurposed or destroyed. The second is to massage secondary market values, as a tool to encourage sales of new watches. Owning a secondary market platform allows a brand, with the necessary wherewithal and money, to nudge prices for its used watches upwards. This is one reason F.P. Journe began its Patrimonie programme, which sees the brand buy important, discontinued models and offer them for sale to collectors. Fellow independent watchmaker MB&F has revealed it has similar plans in the works. Naturally this only works for brands small enough that the number of watches on the market is manageable, while also being desirable enough that most of its watches are in demand. F.P. Journe and MB&F fit the bill, with annual production in the hundreds, as do bigger brands like Richard Mille and A. Lange & Söhne, both of which produce about 4000 watches a year. For brands with five or six figure annual output the scale of the market is likely unmanageable. Managing volume may be one reason that Audemars Piguet decided to do the trial run in a small city like Geneva. A major brand opening a certified pre-owned boutique in a big city like Hong Kong or Tokyo would probably run headlong into an avalanche of clients wanting to sell watches and trade-up, or seeking used examples of the hottest watches. The third use watch brands have for the secondary market is to allow them to take trade-ins for new watches, which is standard practice in the automobile business. But in luxury watches the mindset of the buyer is drastically different, which makes it difficult to replicate the trade-in business model used in cars. The vast majority of automobiles are sold as a means of transportation, with car buyers expecting a fairly predictable depreciation. That is even the case for high-end performance cars, except a handful of limited edition supercars that rise in value as collectibles. In watches the opposite is true, and it is a problem of watch brands’ own making. Because luxury watches are often marketed as precious heirlooms, they carry with them the implicit assumption that watches retain value reasonably well, or even appreciate over time. That is of course preposterously untrue but it has become almost a fact for the ordinary consumer. For that reason it is almost impossible for a watch brand to build a business model that accepts trade-ins without offending the customer in one way or another. Again, it might work for small brands like Richard Mille, but unusually, also for the biggest of them all, Rolex. Because Rolex makes a small number of models in many variations, all of which have good demand and relatively consistent prices on the secondary market, combined with strong margins on its new watches, it is conceivable Rolex might be able to build its own viable secondary market platform, though it is unthinkable that Rolex would ever do such a thing given its conservative, proper and disciplined approach to making and selling watches. In the pre-owned watch space there are many balls in the air, but no one really knows where they will fall. But for watch buyers, it probably means more avenues to get a compelling buy.